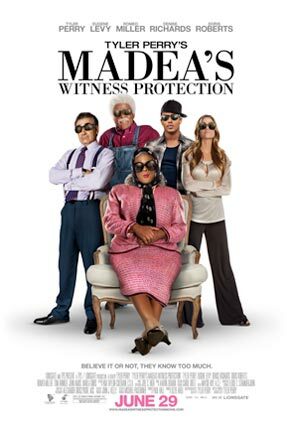 MADEA IS BACK and she’s like the matrix reloaded! 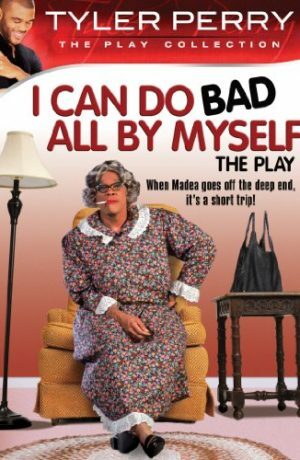 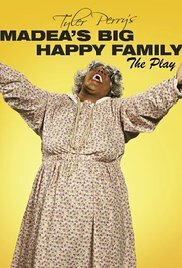 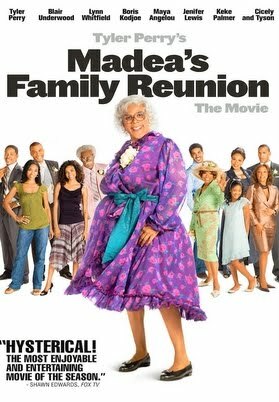 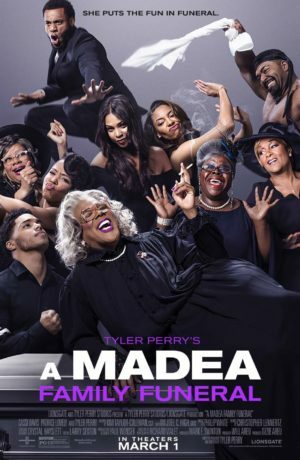 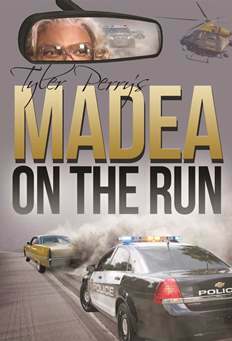 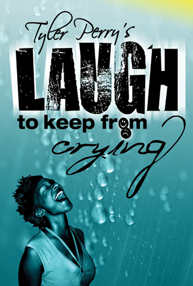 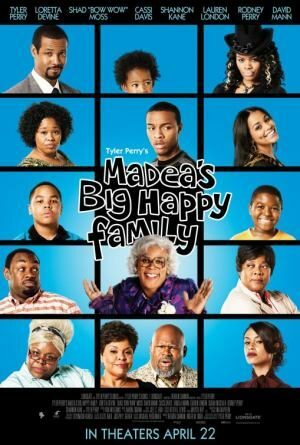 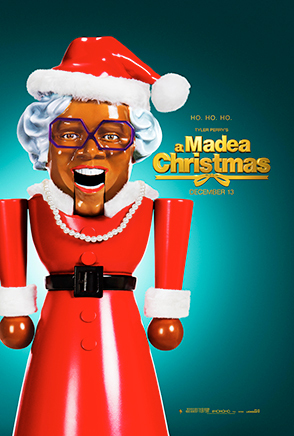 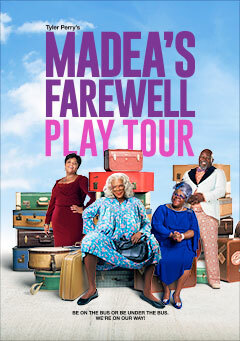 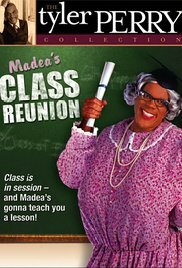 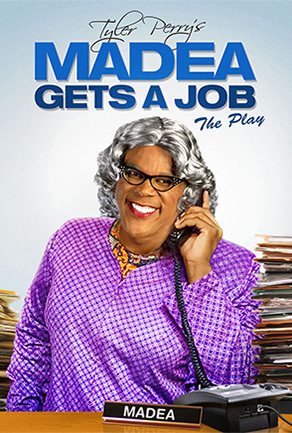 Following a short rest, Madea returns to center stage! 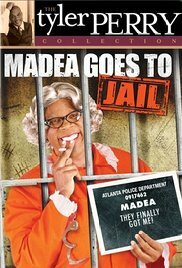 After all the runnin’ from the popo and all the arrest warrants she ripped up, the pistol-tottin’ queen of brash is locked up. 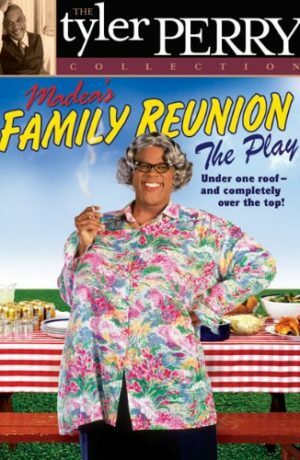 In MADEA GOES TO JAIL, you will see a side of Madea that you have never seen before; and the results are perhaps well you’ll see! 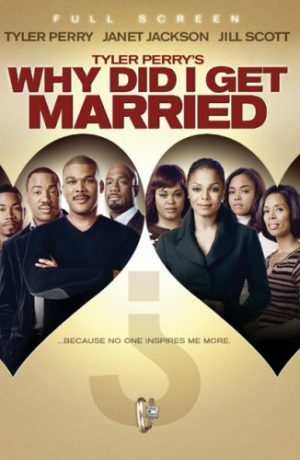 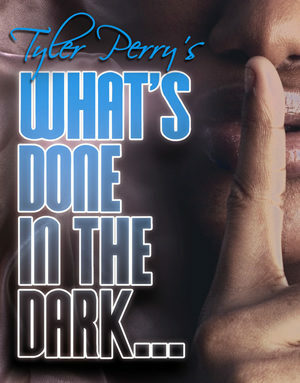 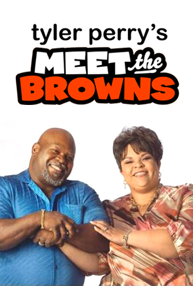 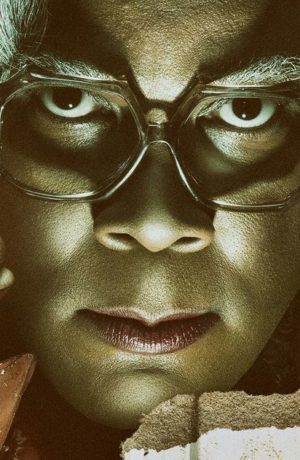 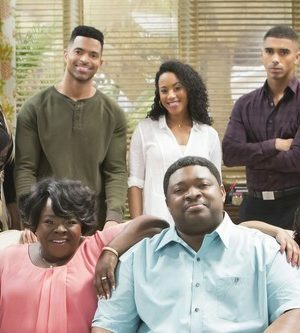 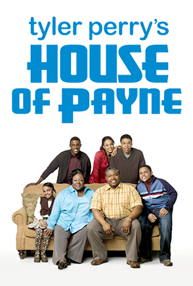 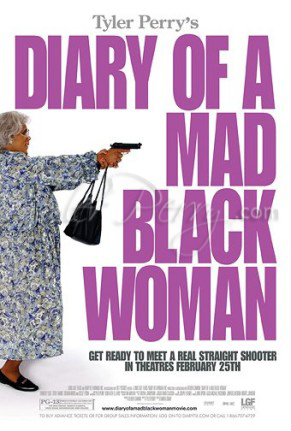 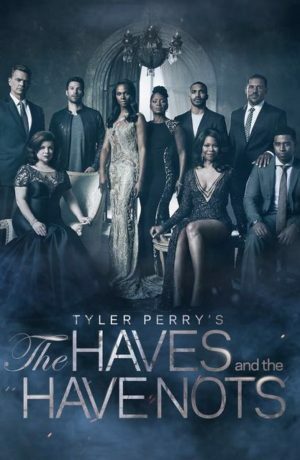 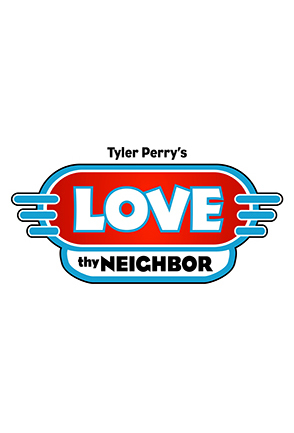 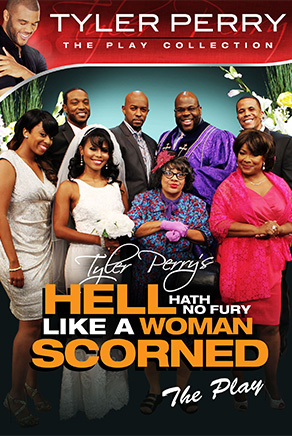 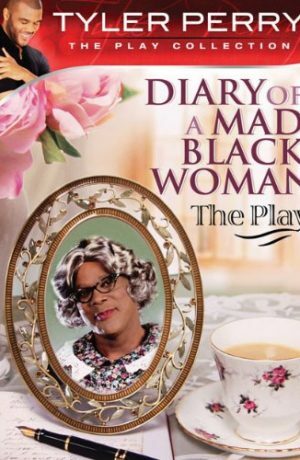 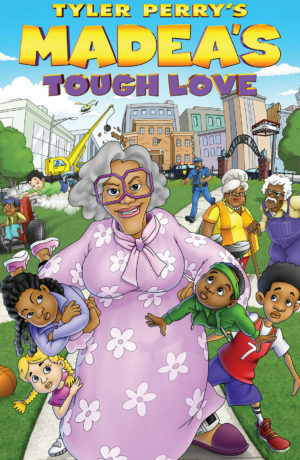 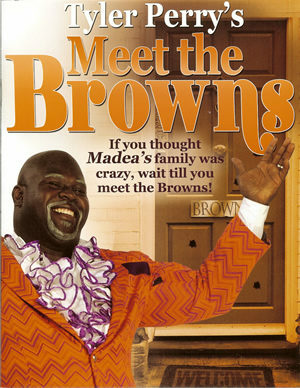 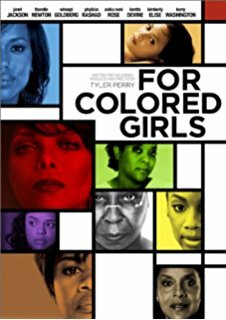 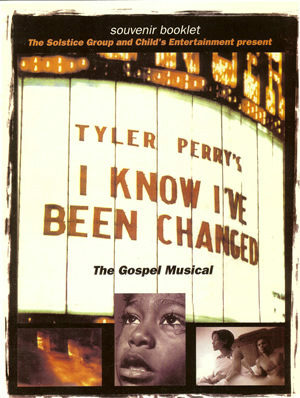 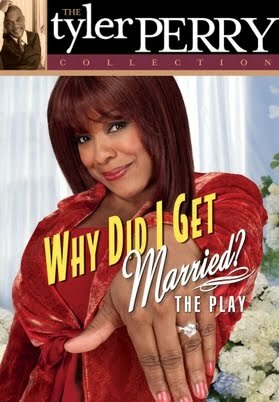 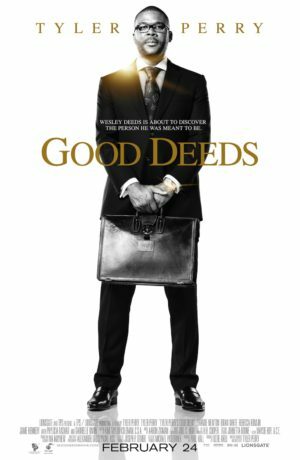 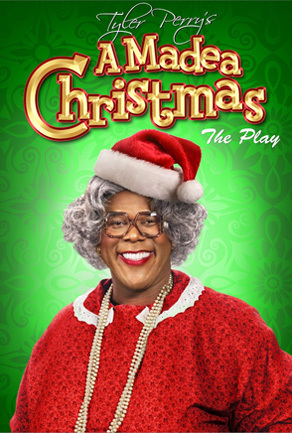 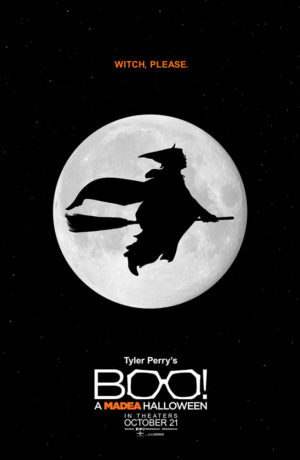 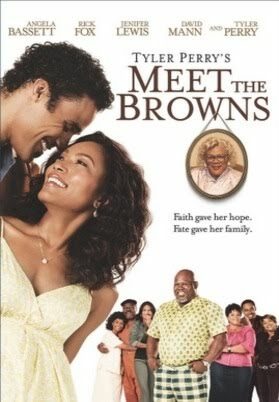 Tyler Perry has created yet another masterful and continuing storyline for his audiences. 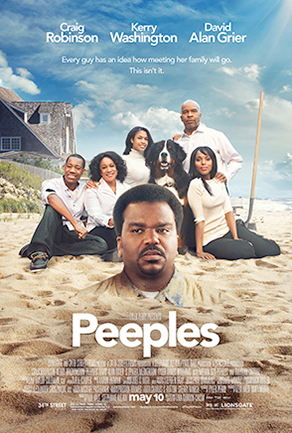 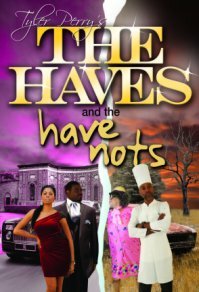 The production offers an interesting twist on “patience” and centers on love. 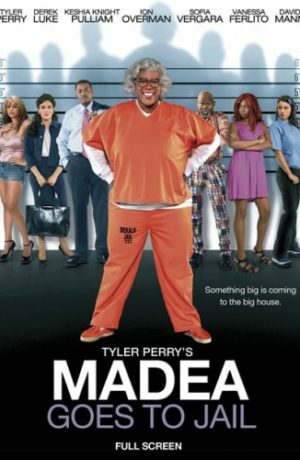 MADEA GOES TO JAIL . 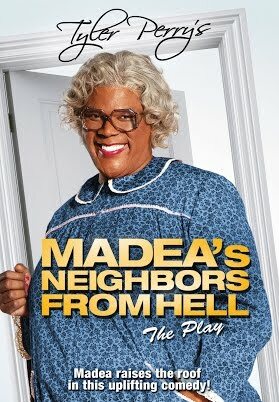 . . they finally got me!